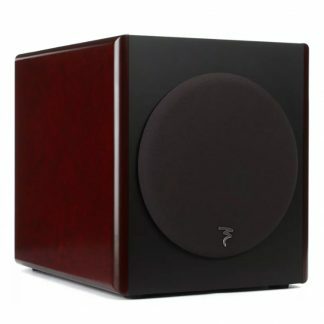 The Perfect Match for Your BM MkIII Monitors! Designed to compliment BM mkIII series monitors, the Dynaudio BM14S II active subwoofer adds extended bass in mid-sized mixing and recording environments. 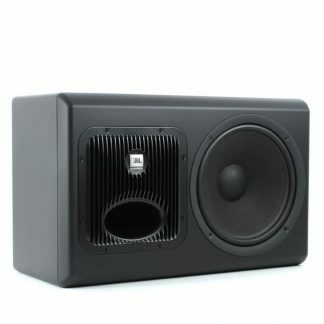 After all, even if your monitors deliver ample bass, sometimes you still need more low-end to ensure an accurate mix. 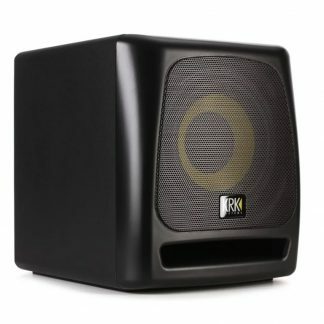 Employing a handcrafted 12″ driver and a closed-cabinet design, the BM14S II will bring rock-solid bass response to your monitoring system. At Sweetwater, we understand that your monitoring chain is the most important part of your studio. After all, if you can’t hear it, you can’t mix it! 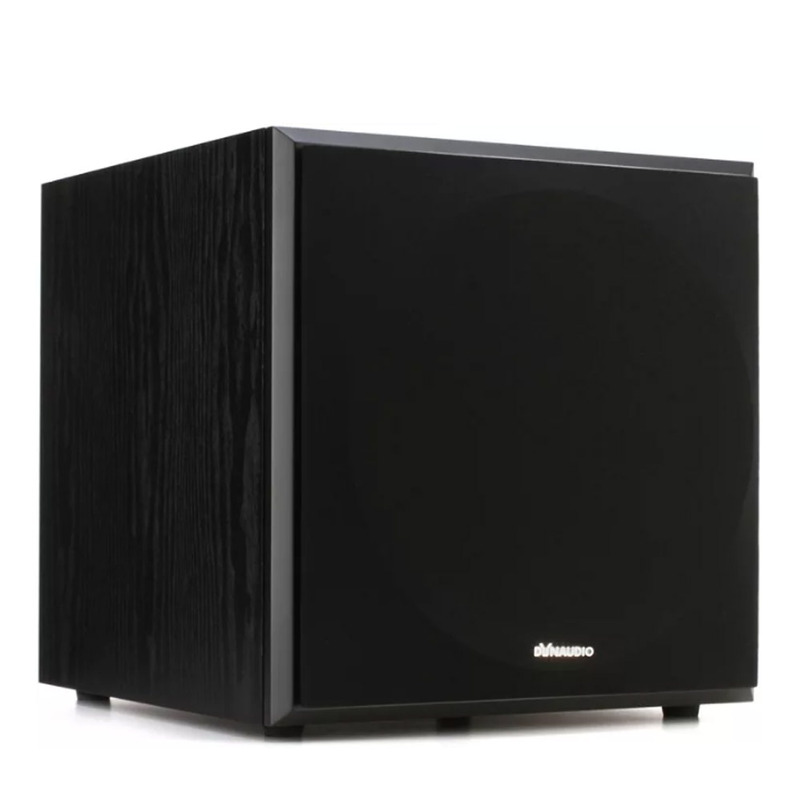 You can trust your ears when you use the Dynaudio BM14S II active subwoofer. Hear your mix, your whole mix, and nothing but your mix with The Dynaudio BM14S II active subwoofer!